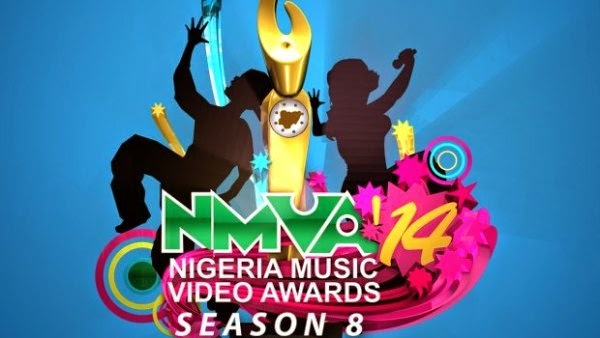 The organizers of the annual Nigerian Music video awards have released the nominees list for this year. Davido leads the list with five nominations. check out the full list below. TUFACE IDIBIA – LET SOMEBODY LOVE YOU.